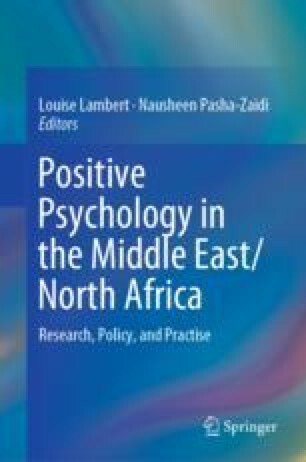 Social scientists working under the umbrella of positive psychology are putting their research to good use by helping to define wellbeing, propose theories and models, implement their findings, collect and provide data to support interventions, and propose policy ideas and frameworks at national and community levels. These players, including the populace who will benefit from and live under wellbeing policies and activities, are foundational to achieving individual and social prosperity as they collaborate under an expansive vision to develop a repertoire of practises that can be emulated around the globe. As a team of social scientists representing expertise in policy and psychology, we briefly visit the distinction between happiness and wellbeing, the inadequacies of using GDP as a measure of prosperity and consider why wellbeing is of interest to governments. We further outline potential steps to developing a national wellbeing framework with governments at the helm and propose policy ideas as future pathways for Gulf Cooperation Council (GCC) nations in particular, but with relevance to other Middle East nations as well, to consider as they embark on their national pathways towards wellbeing. Ritzen, J. (2015). Happiness as a guide to labor market policy. IZA World of Labor, 149. Retrieved from https://wol.iza.org/articles/happiness-as-guide-to-labor-market-policy/long.